Events in Somerset in September. The season is still in full swing. There are autumn colours everywhere, cycle or walk the footpaths, take in the lovely countryside. Wells Heritage Days. There is a Jane Austen Festival in Bath. Go racing. It is Carnival time!!! Bath Racecourse Lansdown, Bath. September 4th, 14th 15th and 30th 2019. Antique & Collector's Fair at the Bath & West Showgrounds will be held on Friday 13th to Sunday 15th September 2019. Stogumber. 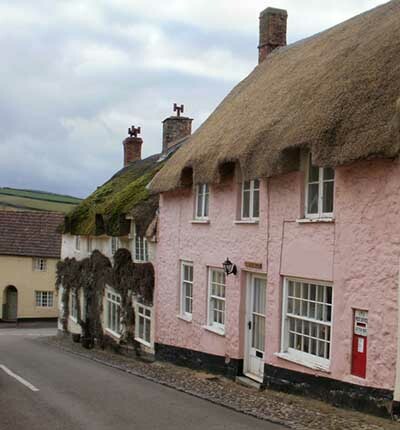 A pretty village in West Somerset. It is a conservation area in an Area of Outstanding Natural Beauty. Has a station on the South West Railway. This is a volunteer line that runs from Bishop's Lydeard to Minehead. Bath Perhaps one of the best known towns in Somerset. Known for its Abbey, its Roman Baths and its beautiful Georgian architecture. 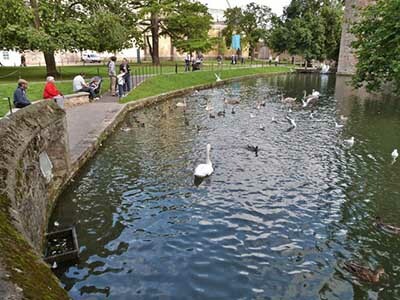 More than that though it is a lovely town in a beautiful area of Somerset. there is a lot to see in Bath. Makes a great break. Wellington edges the Blackdown Hills which are an Area of Outstanding Natural Beauty so the town makes a great place from which to tour. 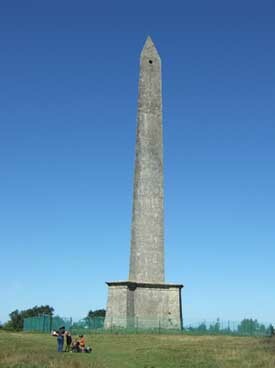 Visit Wellington Monument, which is that tall structure on the highest point of the hills, dedicated to Arthur Wellesley, Duke of Wellington who won the Battle of Waterloo. The Duke took the name Wellington after the town. The town itself is a small industrial one. Wells is a most delightful small city and well worth the visit. Sizewise it is a small town, but in England years ago if the town has a cathedral it was a city. So Wells is a city. Why not indeed, it is certainly a lovely place with great heritage. Shepton Mallet. A small rural town really, but a tourist destination because of the Bath & West Showground nearby and as a centre for touring the Mendip Hills. It is clear that Shepton Mallet is an ancient market town. Bristol, a gateway to the South West, road, rail and air and sea. there is always plenty going on in the city itself. It is a bustling, industrial city with an important history. Tobacco has left its mark on the city for some of the buildings were erected by the Wills family, descendants of who still live in nearby North Somerset. These Fete events do not always have their own website, but they are important locally. South Petherton 14th September 2019.